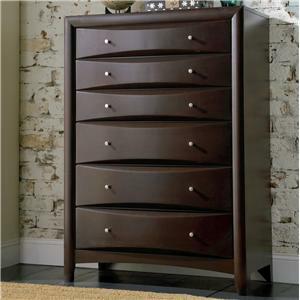 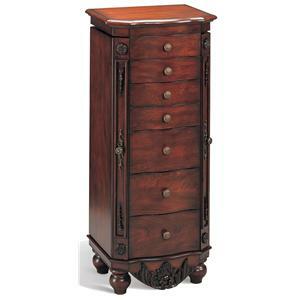 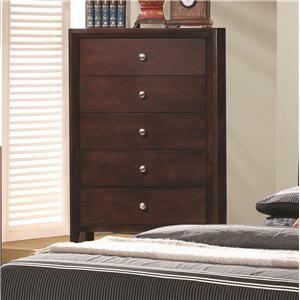 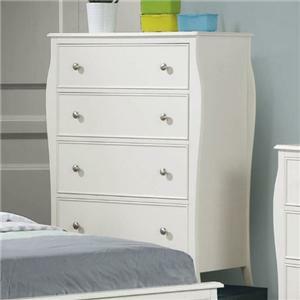 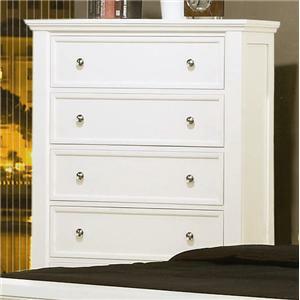 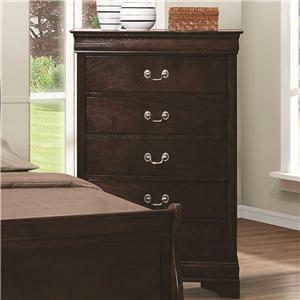 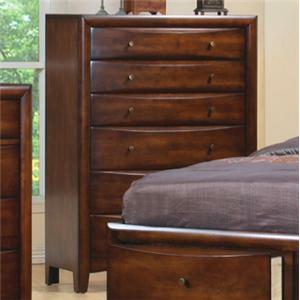 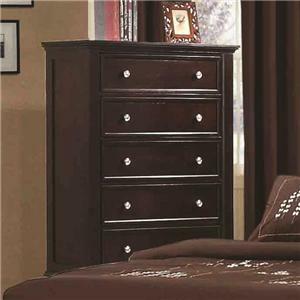 Chest of Drawers: A tall chest ideal for clothes storage with multiple drawers. 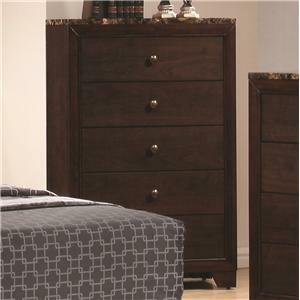 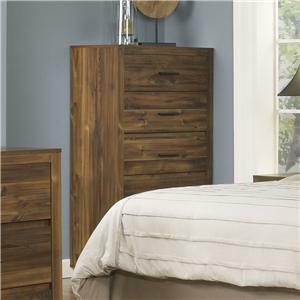 Chest with Doors: A tall chest ideal for clothes storage with doors covering shelves or open storage. 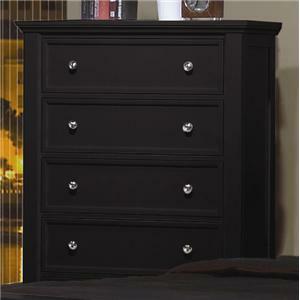 Dresser: Drawer storage for keeping clothes. 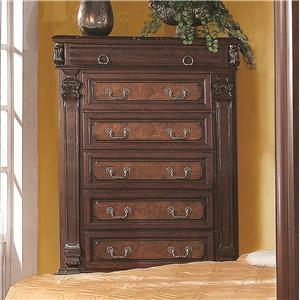 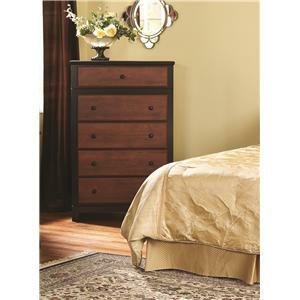 Dressers come in many styles and forms having one, two or three sections of storage. 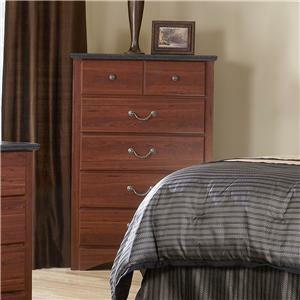 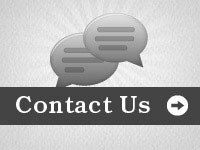 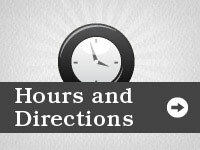 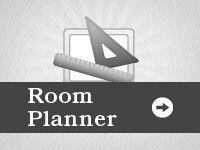 Dresser & Mirror: A dresser with a mirror either attached or hung on the wall above the dresser.